ONE-ON-ONE physical therapy since 1986. 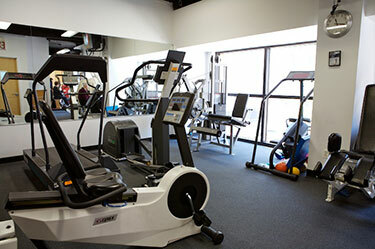 At ProFitness, you’ll notice the difference in our care from day one. Your dedicated physical therapist works one-on-one with you through every minute of every rehab session – providing expert assessment and guidance, and constant encouragement and support. You may not always work with the same physical therapist. Often, your therapist may be working with other patients at the same time, so their attention isn’t 100% focused on you. Under these circumstances, it can be difficult to get the care you need to achieve a full and fast recovery. That’s why our rehab care is always provided ONE therapist to ONE patient. ONE at a time. EVERY TIME. It’s the ProFitness AdvantageSM. And it’s what helps us achieve such excellent results. We’re also proud that the majority of our patients are referred to us by top physicians and surgeons throughout New York City. ProFitness is not one of the “assembly line” practices. We focus on the quality of patient care rather than the quantity of patients treated.